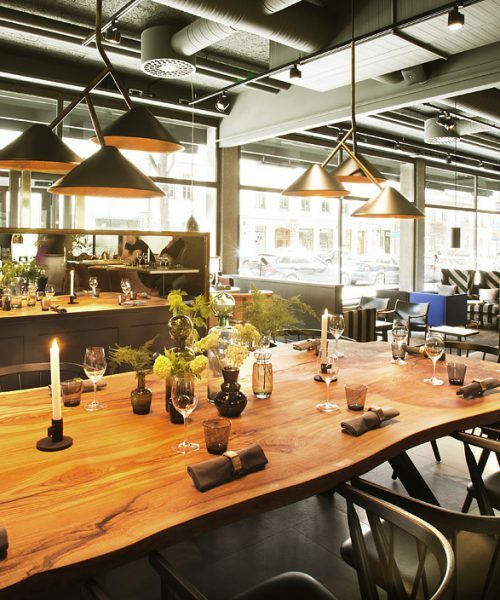 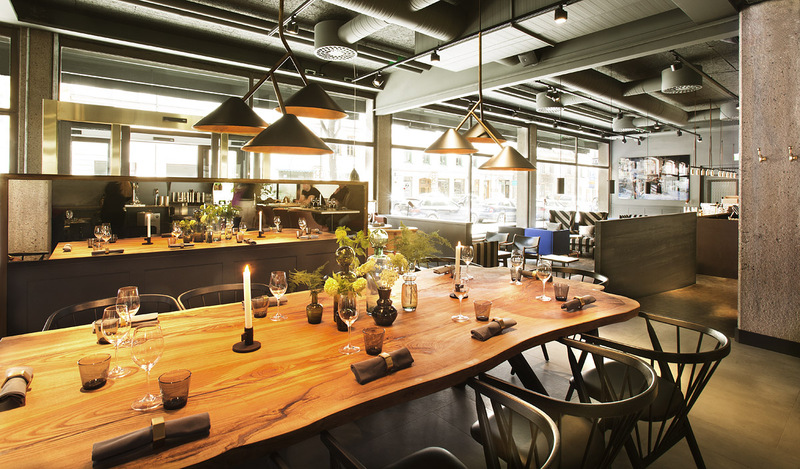 In the center of Stockholm, near Stureplan and surrounded with the cities vibrant greenery you will find Restaurant Hantverket. 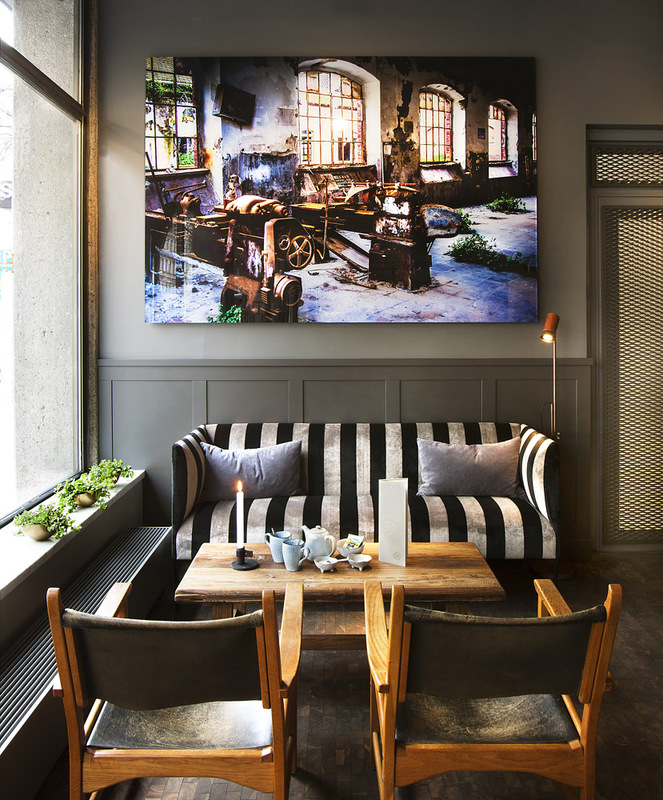 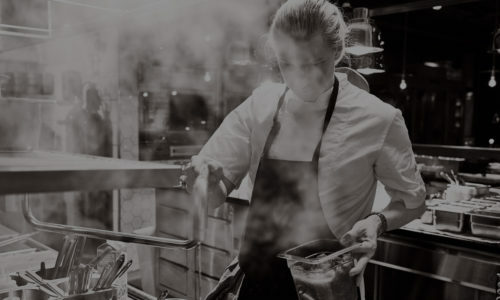 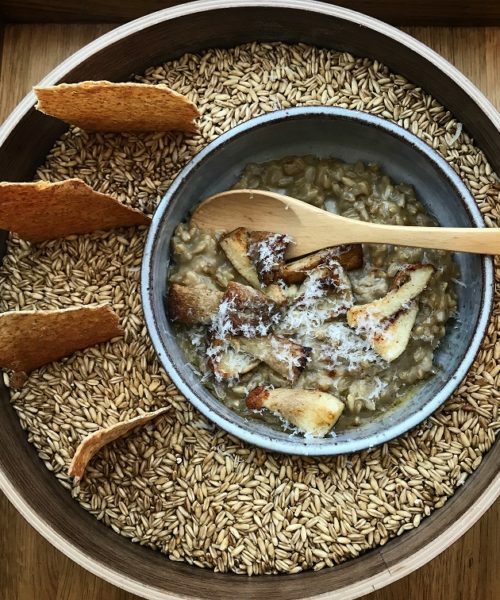 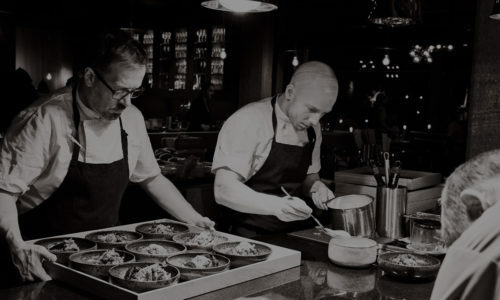 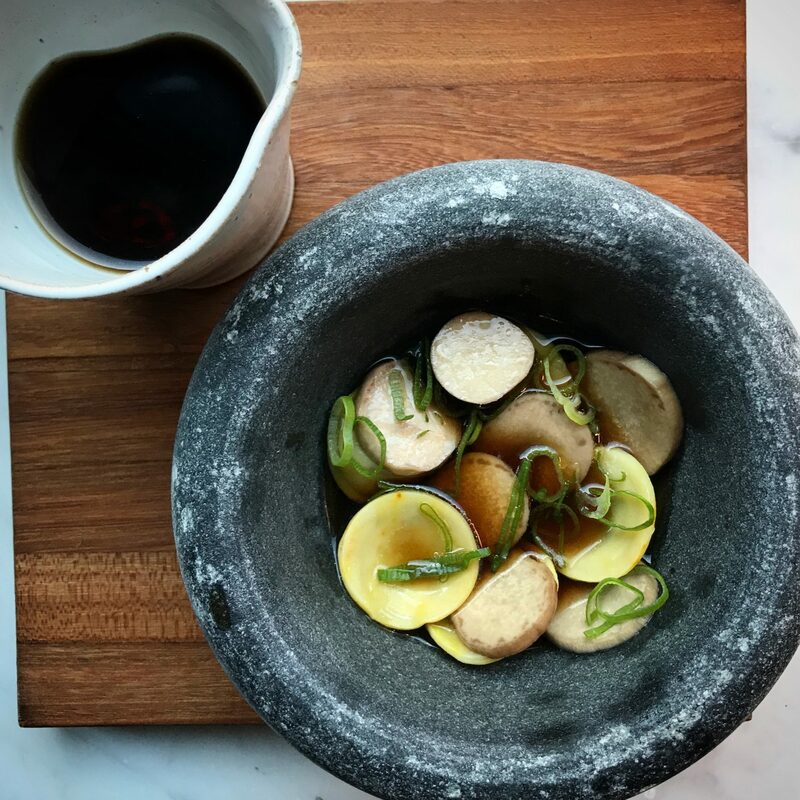 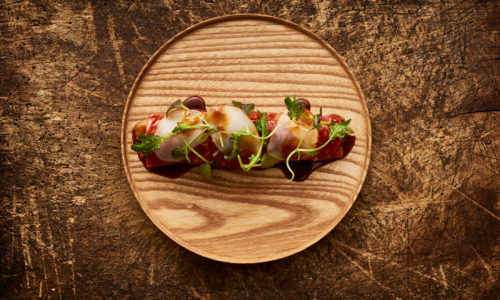 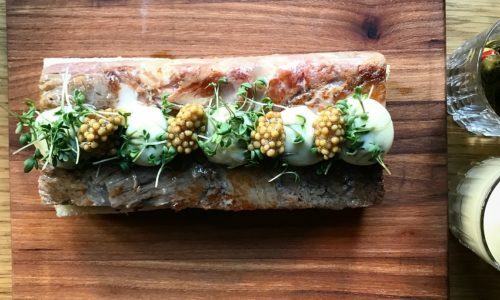 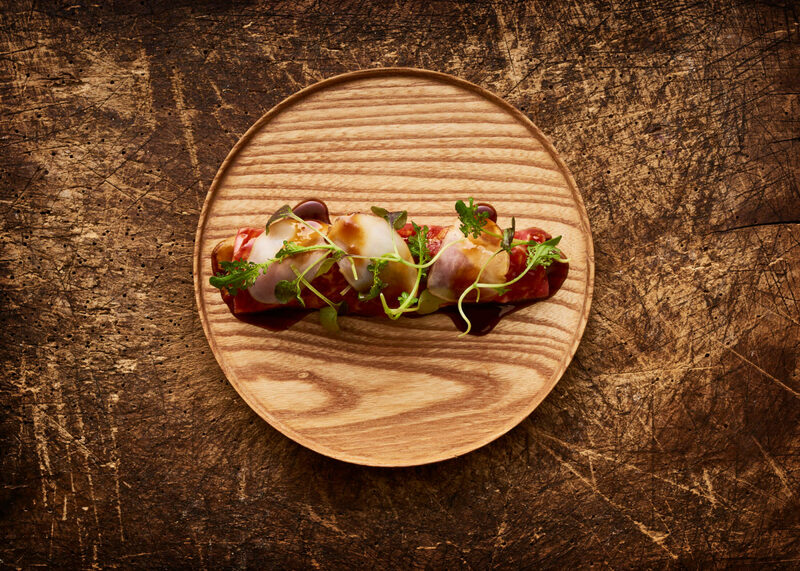 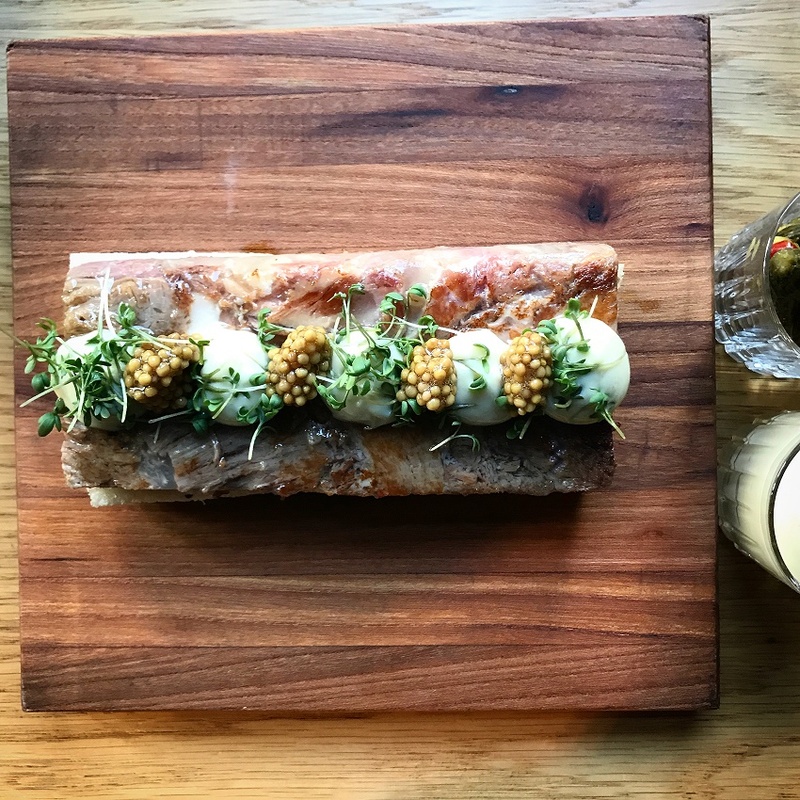 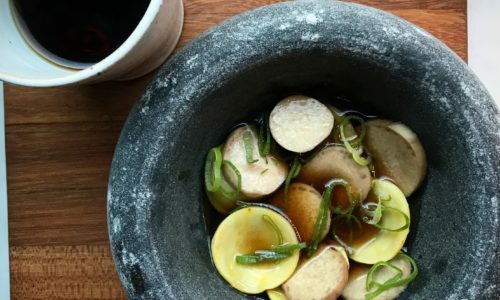 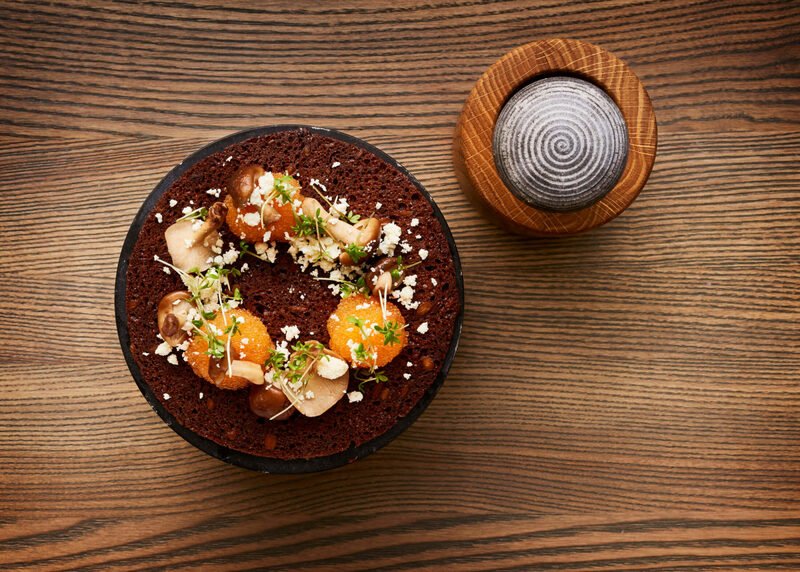 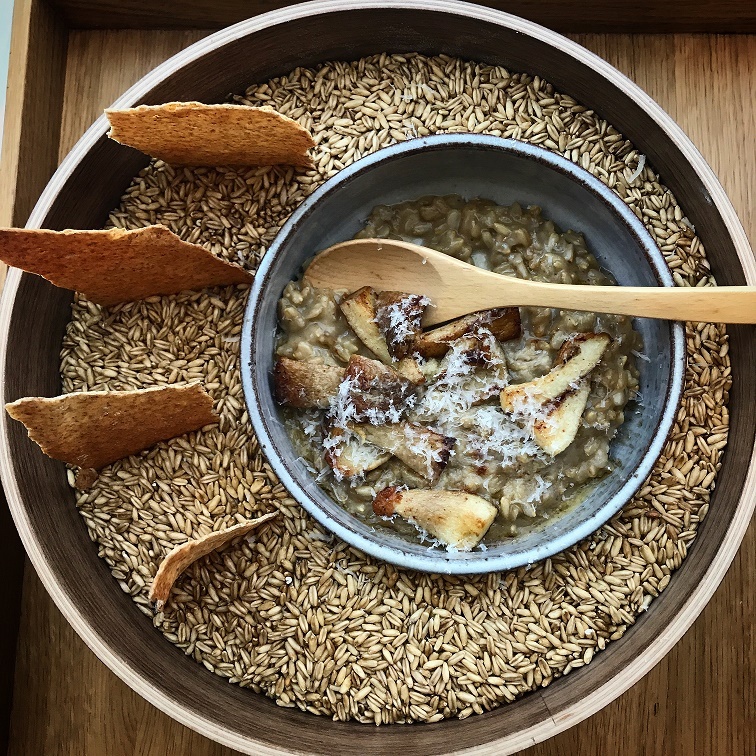 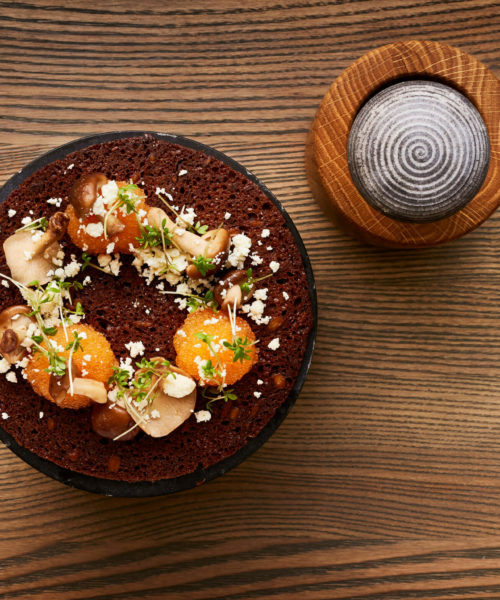 Hantverket is a gem in Stockholms culinary scene where the award-winning head chef Stefan Ekengren has taken artisanal Swedish cuisine and composed it with simplicity and rustic elegance. 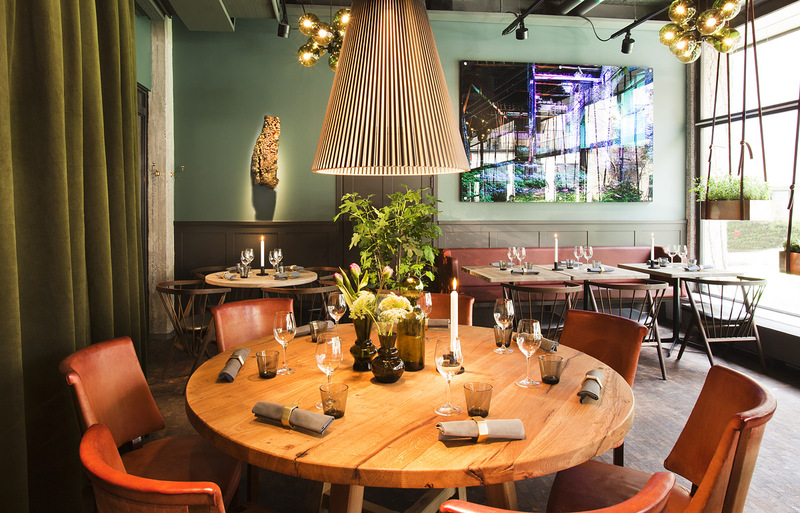 The restaurant is suited for any occasion you can think of, from a business lunch to a romantic dinner as well as late night drinks. 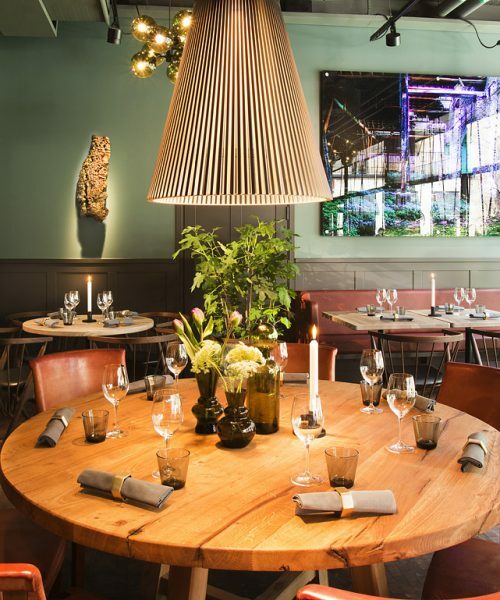 With food, atmosphere and décor that combines elegance with unpretentiousness, and with service that is passionate and genuine this is the perfect place for any occasion.